CoolSculpting at The Body Sculpting Studio, founded by nutrition and weight loss expert, author and TV personality, Dr. Melina B. Jampolis, M.D., was the first dual CoolSculpting center in the San Fernando Valley. Dr. Melina, as she is known to her patients, has been helping people reach their weight loss goals for the past 15 years. After seeing most of her patients struggle to lose those last few pounds of stubborn fat despite losing weight, eating healthfully and exercising regularly, she decided to do something about it by offering the revolutionary new, non-surgical body sculpting procedure COOLSCULPTING. This fat reduction treatment is the only FDA-cleared procedure to use controlled cooling to safely target and eliminate diet and exercise resistant fat. The results are proven, noticeable, and lasting, so you’ll look and feel great from every angle. Dr. Melina and her staff will develop a customized CoolSculpting treatment plan that addresses your problem areas. Your individualized treatment plan will be tailored to your body, your goals, and your budget. In addition to the CoolSculpting Procedure, Dr. Melina is continually searching for and offering the best treatments and procedures to help you achieve all of your beauty and weight loss goals. CALL 818.336.4377 TODAY TO BOOK YOUR FREE, NO OBLIGATION COOLSCULPTING CONSULTATION. Dr. Melina is an internist and board certified physician nutrition specialist (one of only a several hundred practicing in the United States). She specializes exclusively in nutrition for weight loss, disease prevention and treatment and is the immediate past President of the National Board of Physician Nutrition Specialists. A graduate of Tufts University and Tufts School of Medicine, she completed her residency in Internal Medicine at Santa Clara Valley Medical Center, a Stanford University teaching hospital. In 2005, Dr. Melina hosted a program on the Discovery Network’s FIT TV titled “Fit TV’s Diet Doctor” and she currently serves as the fitness expert for CNN. She is a member of the medical advisory board and a regular contributor to Better Homes & Gardens and is on the advisory board of VIVMAG.com. Her first book, The No-Time-to-Lose-Diet, was released in January 2007 and the paperback version, The Busy Person’s Guide to Permanent Weight Loss was released in May 2008. The Calendar Diet – A Month by Month Guide to Losing Weight While Living Your Life, was released in March 2012. The Doctor on Demand Diet was released in November 2015. And her latest book, Spice Up, Slim Down, which was released in November 2017, reached #4 on the Amazon Books Best Seller list. Dr. Melina is a highly sought after public speaker and lectures throughout the country on nutrition for weight loss and optimal health. She has been interviewed by USA Today, USA Weekend, Us World & News Report, New York Post, Family Circle, Prevention, WashingtonPost.com, Better Homes & Gardens, Glamour.com, Forbes.com, Ladies Home Journal, First for Women, Women’s World, Alternative Medicine Magazine, Women’s Health, Health, Clean Eating, Baby Talk, and more on nutrition and weight loss related topics. She has appeared numerous times on Live with Regis and Kelly as well as the Today show, Access Hollywood Live, Anderson Live, Dr. Oz. show, The Talk, CNN, FOX News channel, FOX Business Network, and numerous local television and radio stations including ABC , NBC, FOX, KGO radio and KRON-4 news. Dr. Melina lives in Los Angeles with her husband and young sons and maintains a small private practice Los Angeles. She believes whole-heartedly in the role of nutrition in preventative medicine and achieving optimal health. 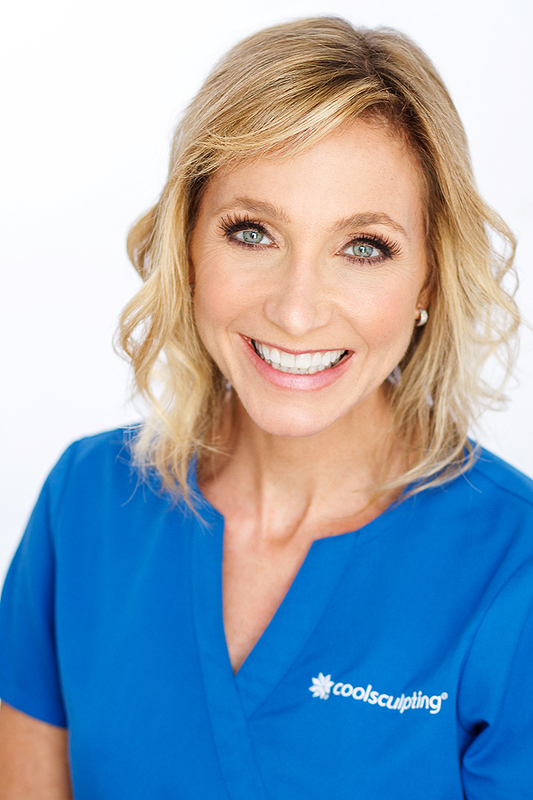 She teaches a balanced and sustainable lifestyle based eating and exercise program and has helped thousands of clients over the past decade improve their health and well-being.